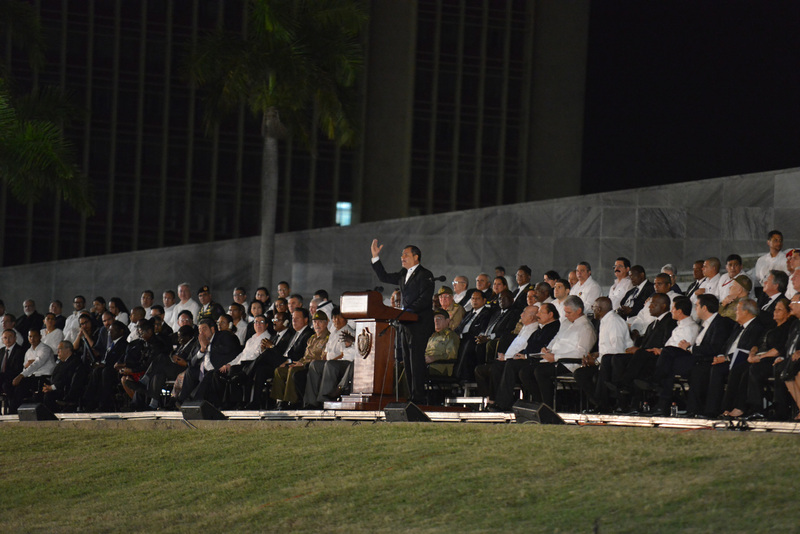 It is with a great deal of pride that I welcome you to my new Cuba–U.S. Relations newsletter. After two rapid updating processes of the manuscript and delays in publication following the unexpected Trump victory and the death of Fidel Castro, my third book on Cuba is here at long last! I will let others give their respective opinions about it. Before giving the stage to these experts, please allow me to underscore the importance of the Prologue to the book by Keith Ellis and the Introduction by Ricardo Alarcón. You will be able to find out more about these experts on my new website below. It is the first time that all of their opinions on the subject are presented in the English language. Last week was exceptionally joyful. On the very same day that my publisher Fernwood Publishing announced that the book had arrived in the warehouses for purchase and professors’ examination copies, Editorial Oriente, of Santiago de Cuba, confirmed that the Cuban Spanish-language version of the book will be ready in time for the next International Book Fair in Havana, in February 2018. Arnold August is one of the foremost experts on Cuba and the 1959 Revolution, which continues to shake the world. In this new book, August puts forth a valuable, detailed account of U.S.–Cuba relations dating back to 1783 and continuing to the present time. 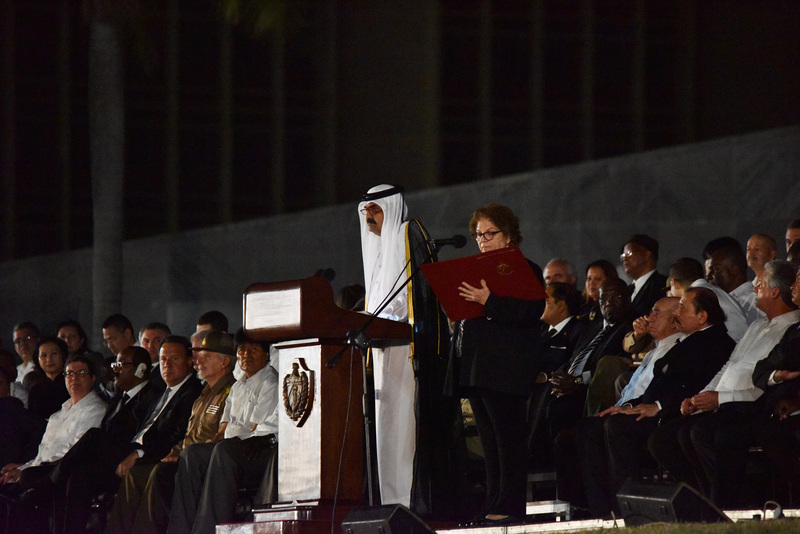 August shows that this relationship has centred on the U.S.’s attempts, sometimes successfully, to dominate Cuba and exploit it as its own playground and, in the case of Guantánamo, as a maximum security prison. 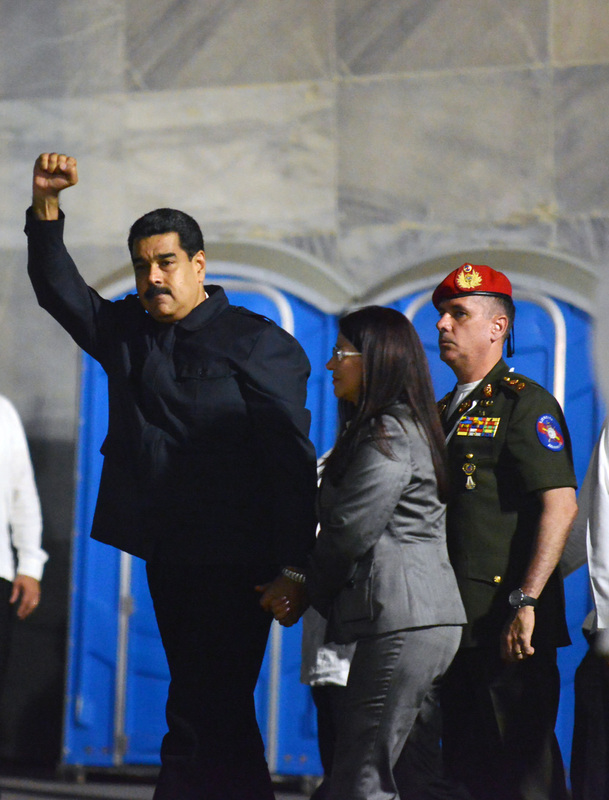 As he shows, the 1959 Revolution broke the U.S. hold over Cuba, and the U.S. has tried desperately, and many times violently, to regain its control over the island. 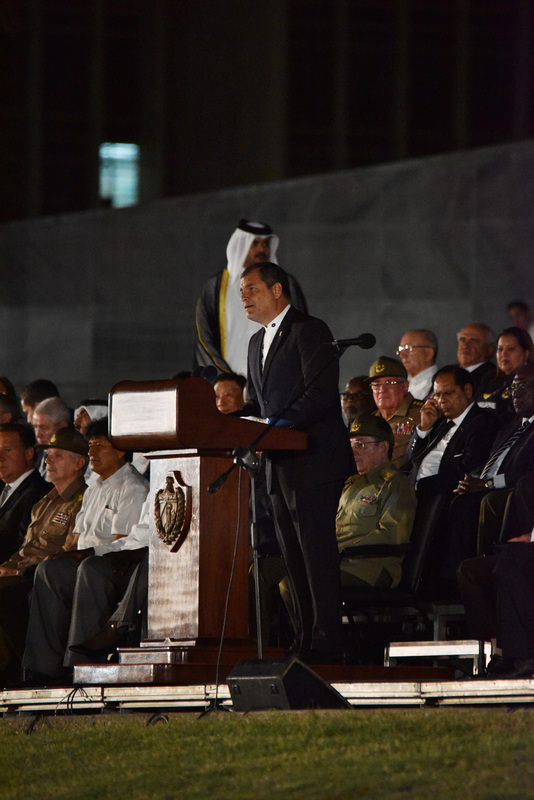 Obama opened diplomatic ties with Cuba for the first time in 50 years. 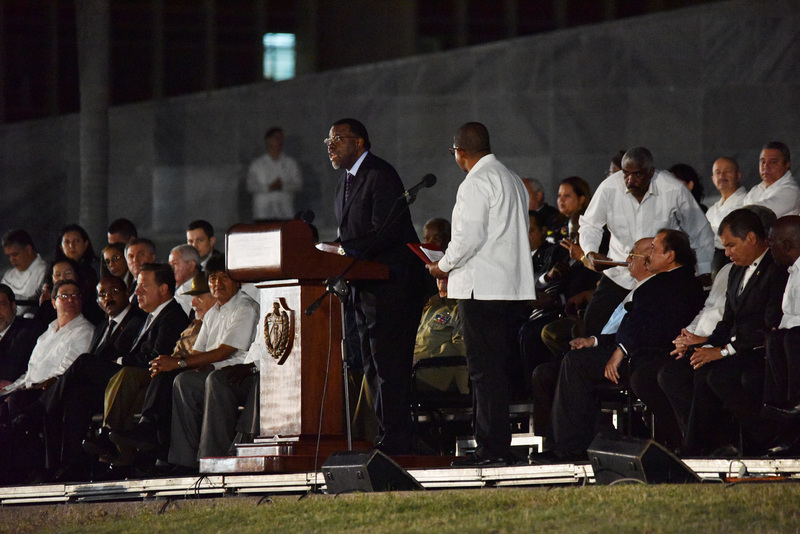 August explains what this opening means for both countries, and where he sees U.S.–Cuba relations heading after the death of Fidel Castro at age 90 and the rise of U.S. President Donald Trump. For those who want a fresh and reasoned perspective on Cuba and U.S. relations – and with it a perspective very different from that which we get from the mainstream Western media – this book is a must-read. In his third book, August highlights the many roadblocks on the way to normalization. Unlike many mainstream “cubanologists,” who are blind to imperial arrogance, he places the onus squarely on U.S. prejudices. Regime change remains the ultimate objective under a new disguise. A cultural war has been targeting the younger generations. New Plattists [those in favour of annexation to the U.S.] are showing up. 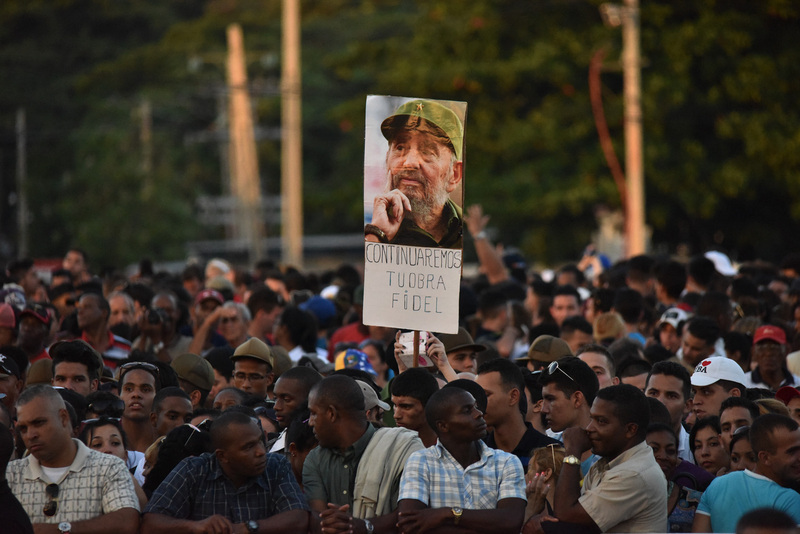 August’s deft analysis, firmly grounded in a prolonged exposure to Cuban history and debates while mapping out the possible future developments, makes for an enlightening book. 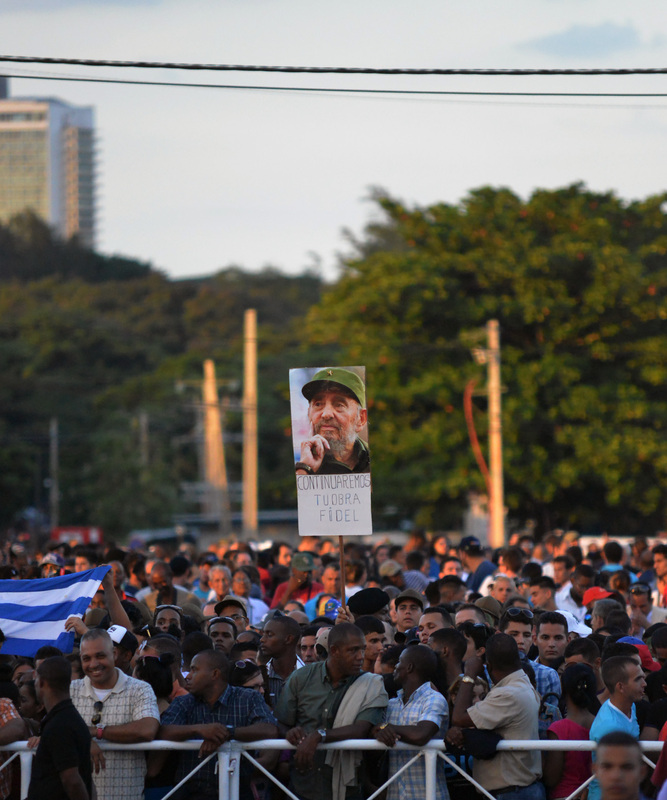 Arnold August’s bristling collection of interventions vigorously debunks U.S.-centric misrepresentations of Cuban society and of Obama’s new “regime change” strategy. 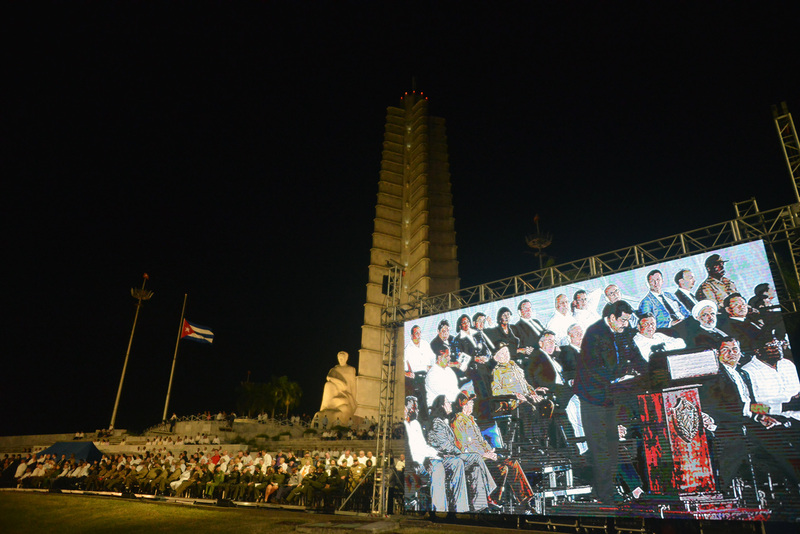 It also engages critically with Cuban intellectuals and bloggers fighting in the “Cultural War,” challenging the Revolution’s cohesion since the 2014 “normalization” process began. Arnold August is a Montreal-based author, journalist and lecturer. He is the author of three books on Cuba: Democracy in Cuba and the 1997–98 Elections (1999), Cuba and Its Neighbours: Democracy in Motion (2013); Cuba’s neighbours under consideration are on the one hand Venezuela, Bolivia and Ecuador and on the other hand the U.S., and the third book is Cuba-U.S. Relations: Obama and Beyond (2017). 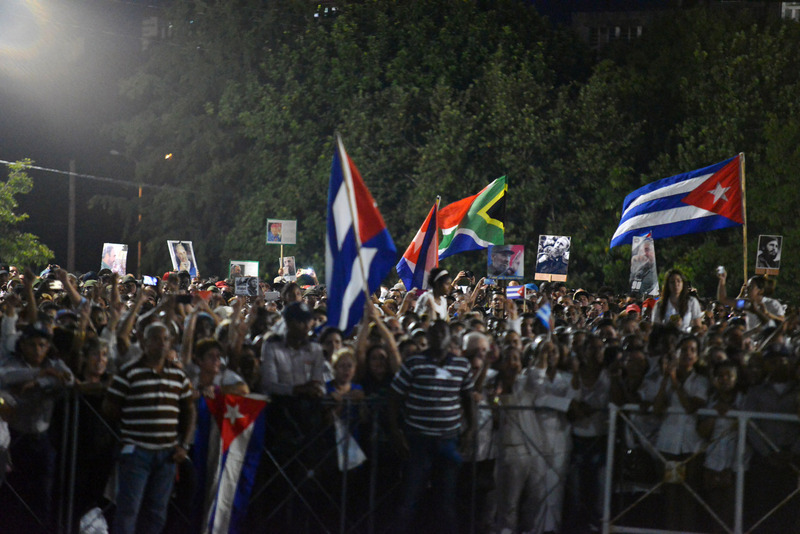 Like Arnold’s new FaceBook page Cuba-U.S. Relations and follow him on Twitter @Arnold_August. His articles written as a journalist appear here in English, Spanish and French as well as do the links to a previous book and its Spanish-language version: www.ArnoldAugust.com.